Snowdonia has seen a sharp reduction in the number of people working the land over the last 50 years as international competition, rural urban migration and the harsh conditions of North Wales' countryside have made farming less attractive for new generations. 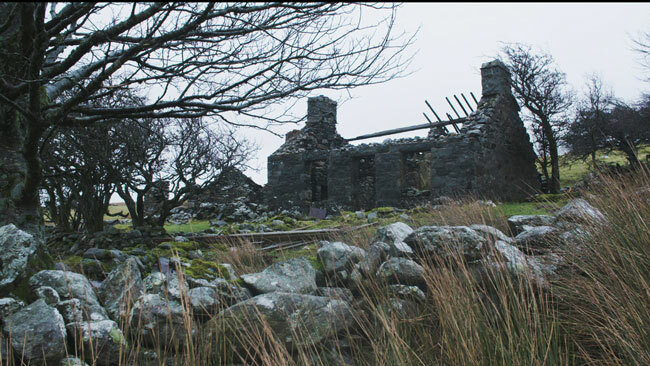 Featuring the work of Welsh poet, R.S Thomas, this film champions the work of the National Trust and Wales YFC. Each year, their Llyndy Isaf Scholarship gives a young farmer the opportunity to manage the Llyndy Isaf Estate in the heart of Snowdonia, encouraging the transference of knowledge, the protection of the local environment and the conservation of an integral part of the Welsh heritage.